Have you heard the news about plastic bags? The Queensland Government has not long ago implemented changes to the types of plastic shopping bags that are allowed to be given to customers by retailers. And one thing is for sure – these changes will more than likely affect most of us if we are not prepared. The Waste Reduction and Recycling Amendment Act 2017 (s3) was passed on the 5th of September, 2017, and put into force on the 1st of July this year. But what is included in the Act, and what does it all mean? Why has this legislation been enacted? The law in question focuses on an array of things, but for now we will focus on section 3 and Part 3A. It is important to know how these sections will affect you, and what the penalties are for non-compliance. 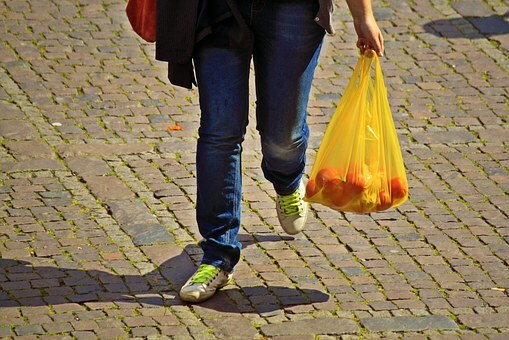 This bill was unanimously passed with the aim of reducing the amount of waste caused by single use plastic shopping bags and to help encourage smart use of recyclable and reusable bags. This will hopefully create a positive impact for our fragile ecosystems by reducing the amount of plastic in our waterways and wildlife communities. 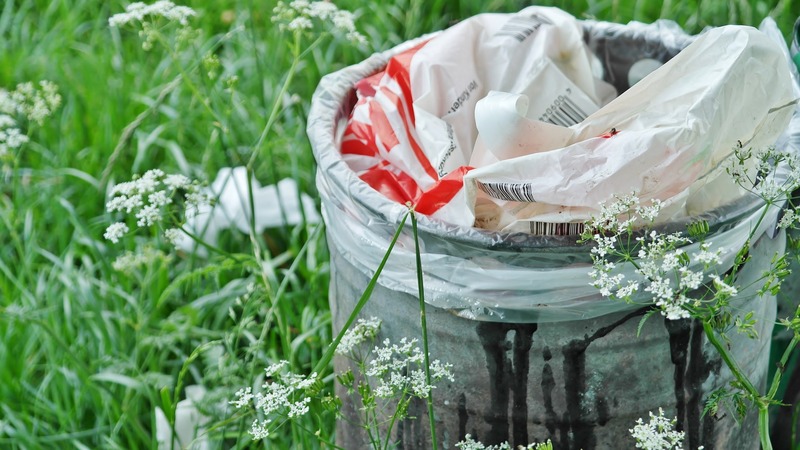 These changes will also alleviate the financial burden that collecting waste causes, potentially freeing up limited government funding to tackle other pressing environmental issues. From the time of this change, any retailer, from a supermarket to a stall holder, or anyone who sells goods in trade or commerce, must not sell or offer a banned shopping bag. The maximum penalty for giving out banned bags or providing misleading information about banned bags is 50 penalty units (approx. $6,300!) and this fine will stand whether or not the bag was purchased or provided free of charge. However, nothing in this act prevents a retailer from charging a price for an ‘alternative bag’ (bag that matches the requirements set out by the act). Any bag that is made, in whole or part, of plastic (whether or not the plastic is degradable) that has a thickness of less than 35 microns is considered a banned bag. However, if a bag is used as either a barrier for hygiene purposes, or is an integral part of the sealed packaging, then it is allowed to be distributed. In this instance, a barrier bag is a plastic bag used to carry unpackaged perishable food. For example, the small bags that are used to carry fresh produce are considered to be barrier bags, therefore they are legal. 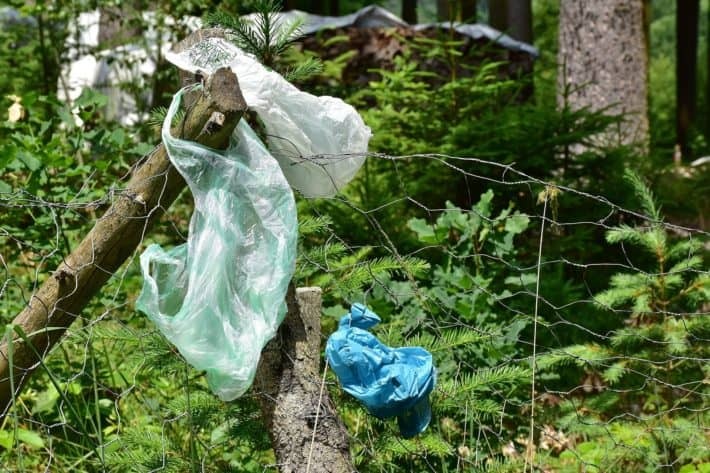 Additionally, bags that are designed and distributed as either bin liners or ‘dog poo’ bags are still allowed to be purchased; however, these must only be used for their specific purpose and not as a substitute for a plastic carry bag. If used as a substitute, then the same penalties may apply. So what bags can I use instead? 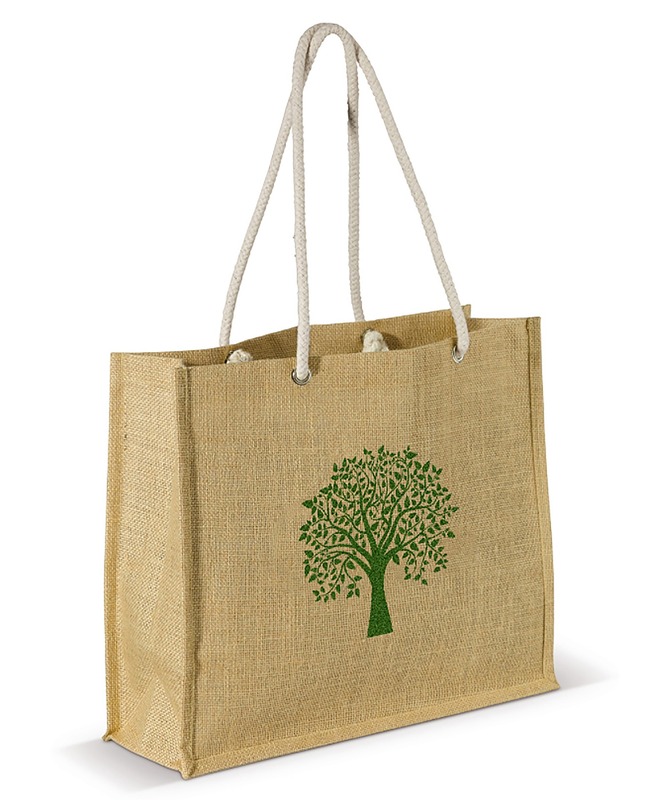 Some options to consider are using woven or fabric bags, similar to ‘green bags’ which can be purchased at leading retailers, even better if your bag is made of cotton, hessian or another biodegradable material. 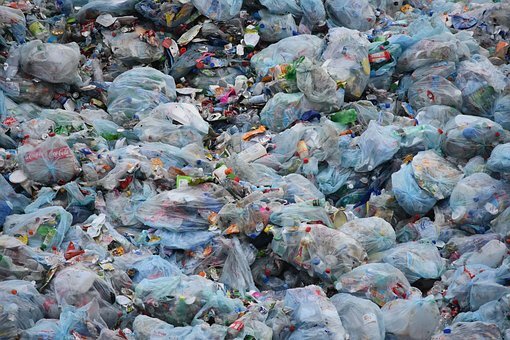 Another viable option is to use a heavier-weight plastic bag found in most department stores that are designed to be used on multiple occasions, although remember that although these bags can be used on multiple occasions, they are still plastic and are rarely biodegradable. If you wanted to have some fun, and help the environment even more, you could even use old clothing to make reusable bags. That way, not only are you helping in the fight against plastic pollution, but you are also recycling as well as clearing a bit of space in your wardrobe at the same time! This article was researched and written by Jordan (age 15) on behalf of Natura Pacific. Natura Pacific encourages and welcomes ongoing input from the youth of our community and are always looking for articles, videos and ideas for our blog to help increase awareness and sharing of ideas. If you, or someone you know would like to get involved contact us today.